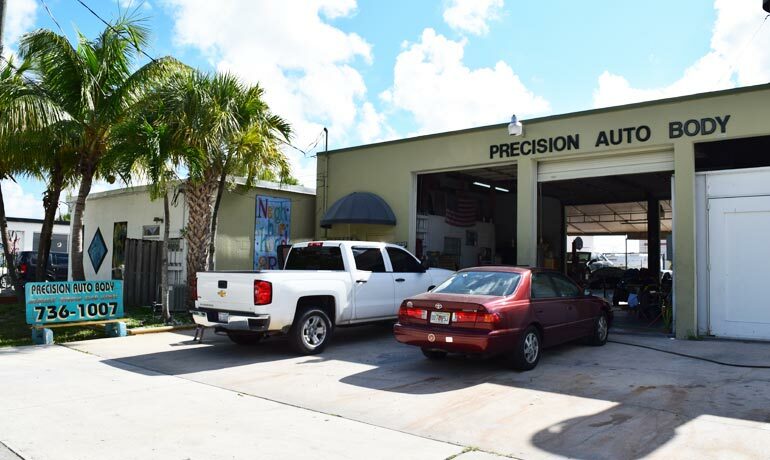 Precision Auto Body Works is a family owned and operated auto body repair shop. Our collision specialists put our clients first, aiming to make this troubling time as easy as possible. We make every effort to return your vehicle back to you as fast as possible while never cutting corners. We understand that being without your vehicle adds to your post-accident stress. We are a AAA certified body shop. Our shop is decked out with state-of-the-art equipment and tools to ensure that everything is repaired to perfection. Once repairs are complete, we utilize our computerized color matching technology so that your car looks like it was never in an accident to begin with. You should only ever entrust your vehicle repairs to a shop with years of expertise that you can trust. Let Precision Auto Body Works be there for you when you need us most!